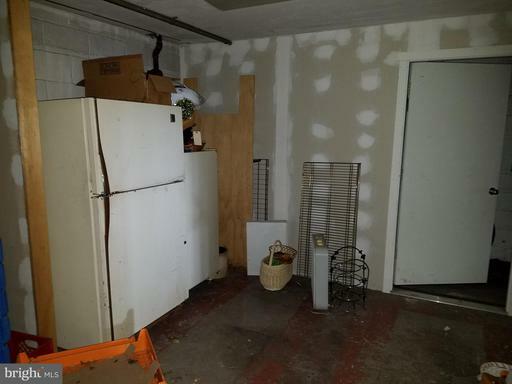 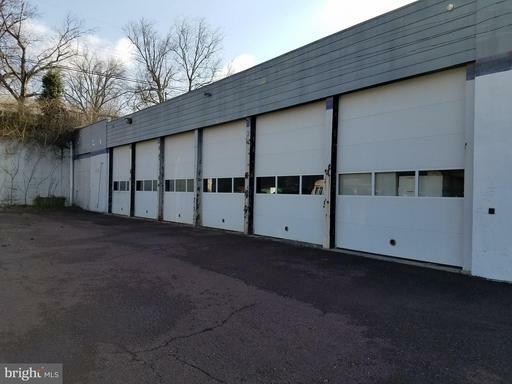 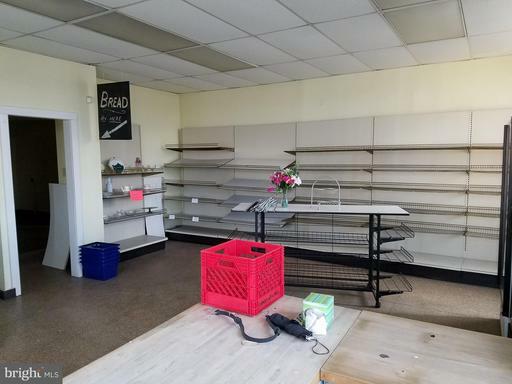 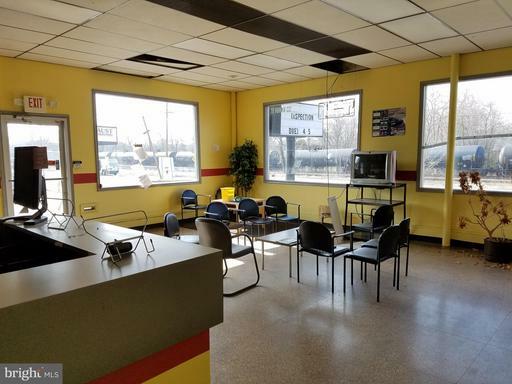 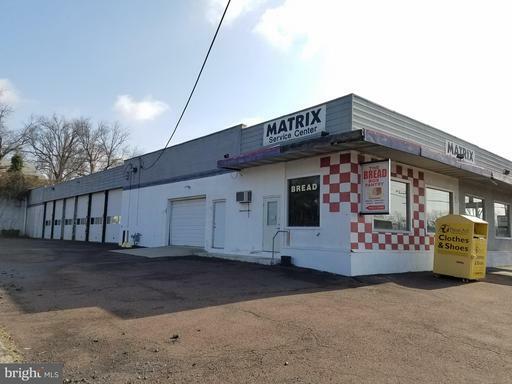 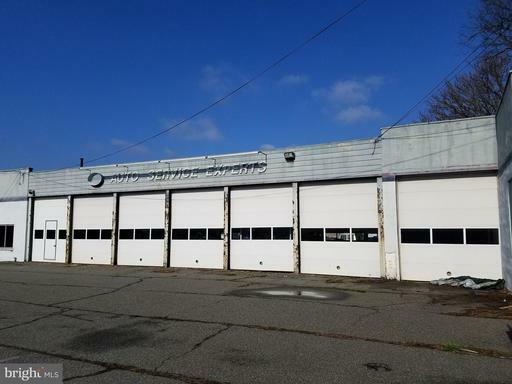 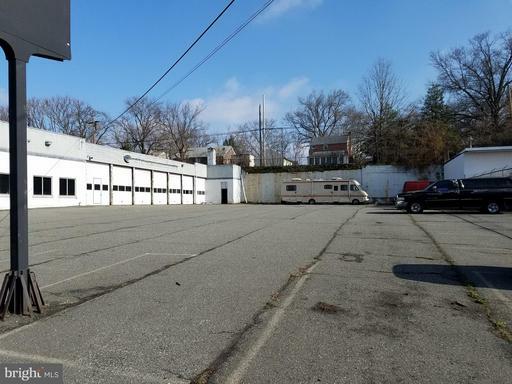 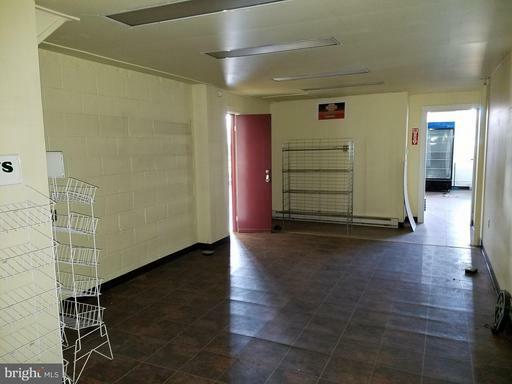 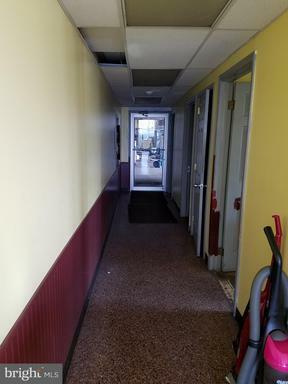 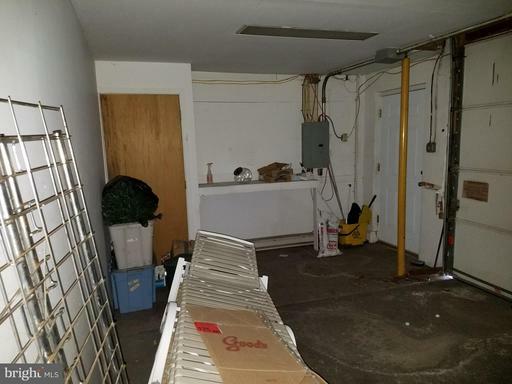 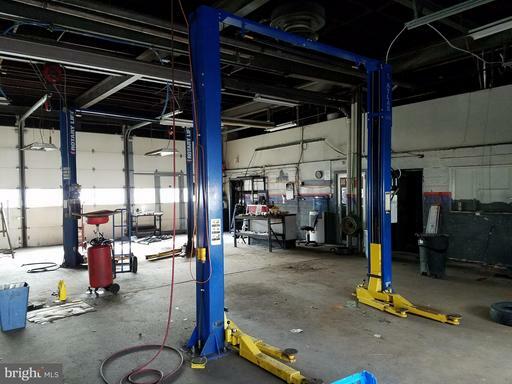 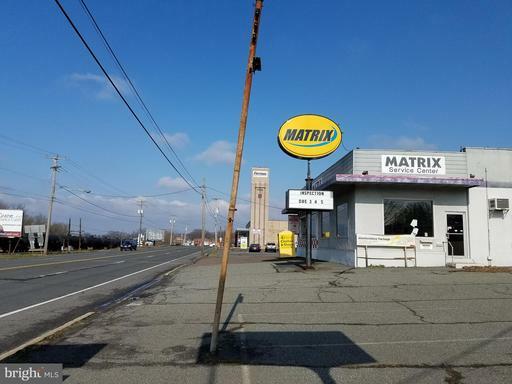 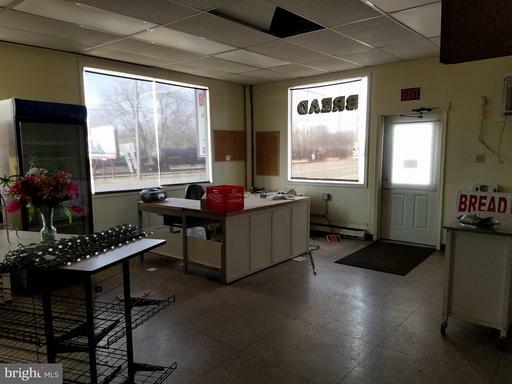 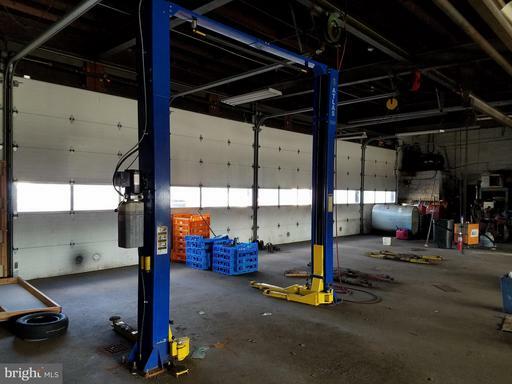 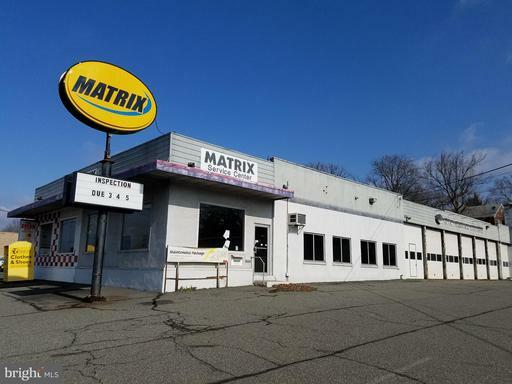 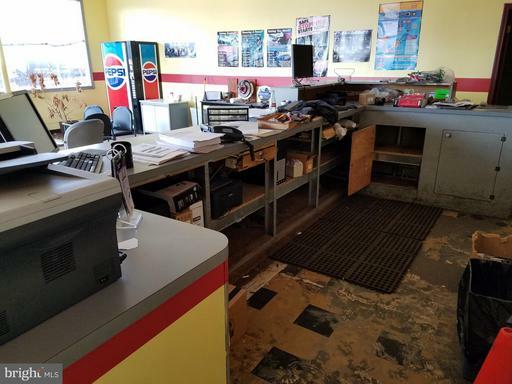 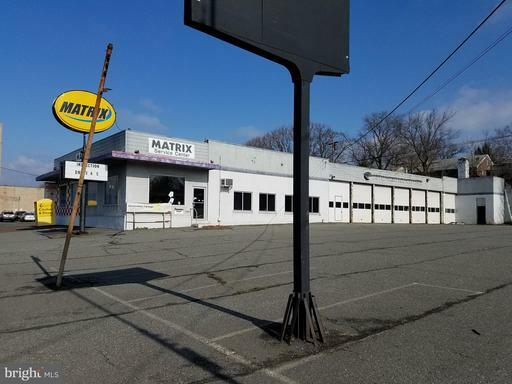 Large Commercial Space, 13 drive in garage bays, 30 car parking lot. 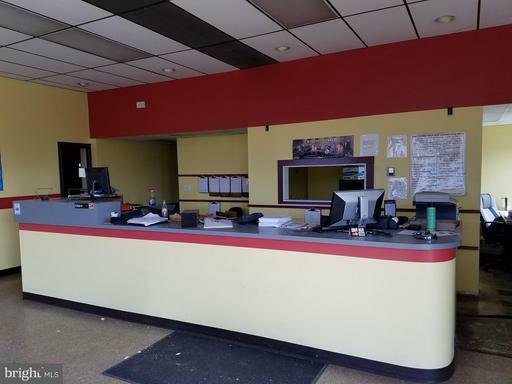 Front lobby and office space. 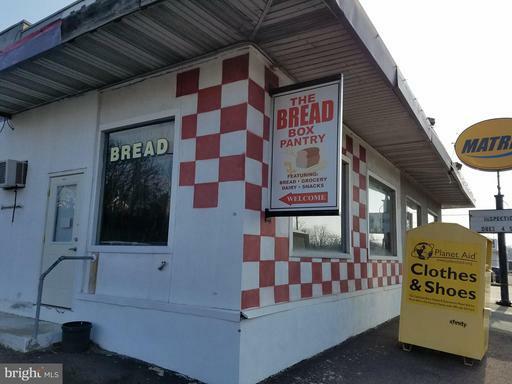 Other half of front of building formerly occupied by a bread bakery, could be combined into one space or rented separately. 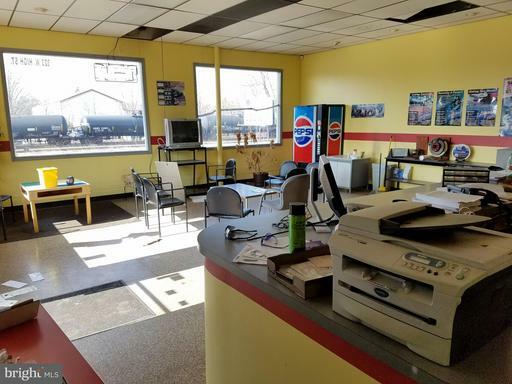 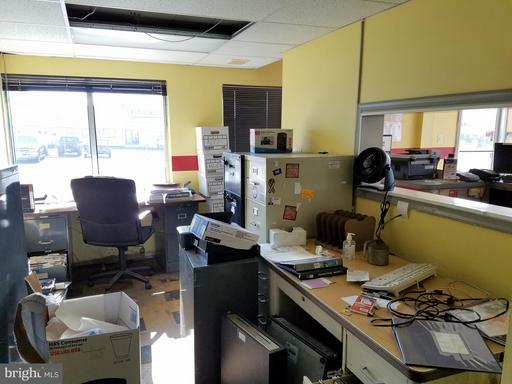 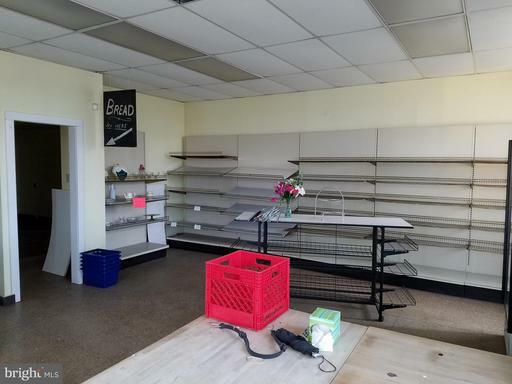 $7 square foot, NNN lease.